Known for his fiery freestyles, Houston rapper Dubble 0 switched things up on his debut single “Ghetto Stories,” he said he wanted to “keep the ones I lost alive to make sure people will never forget.” Dubble 0 wants his listeners to hear music with content and a story. 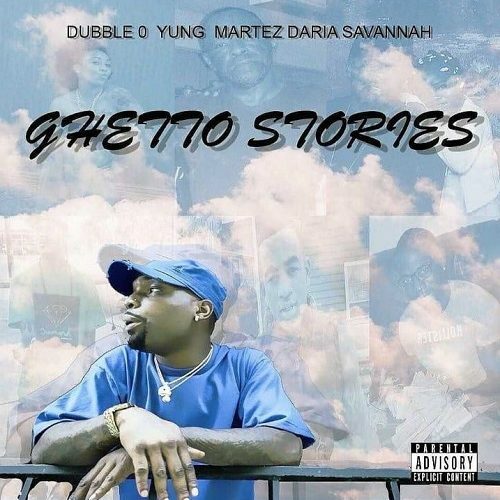 “Ghetto Stories” features two other Houston artists, fellow rapper Yung Martez and singer Daria Savannah, the track produced by Lix 1000, was released last month on all streaming platforms. To keep up with Dubble 0 you can follow him on all social media platforms @iamdubble0.